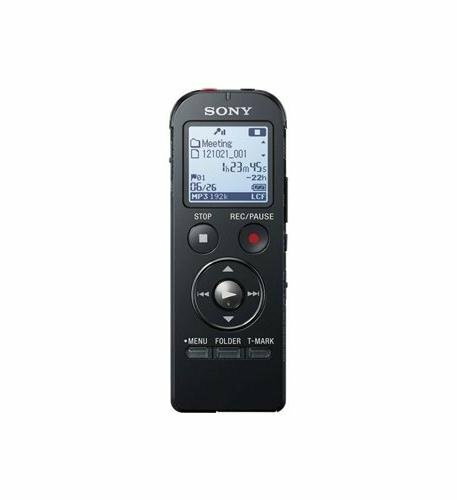 Featuring 4 GB of memory and a backlit display, the Sony ICD-UX533 Digital Voice Recorder lets you record in MP3, AAC, WMA, and WAV formats. 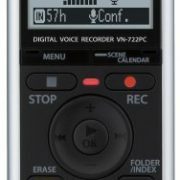 Record lectures, music, and more with the Sony ICD-UX533 Digital Voice Recorder. 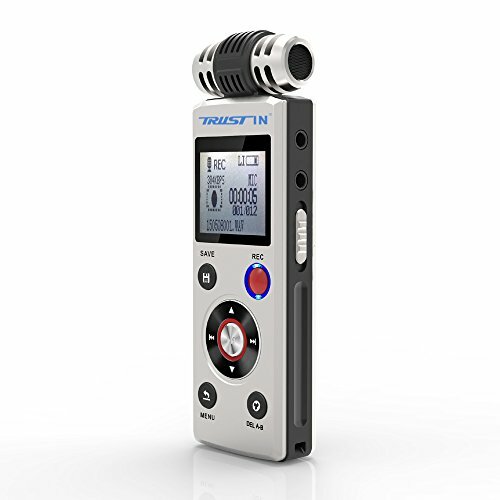 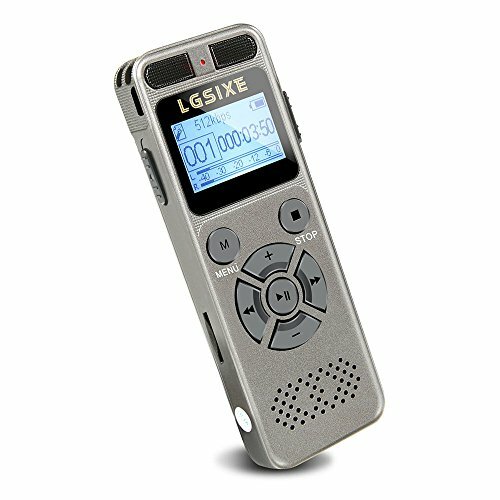 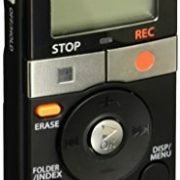 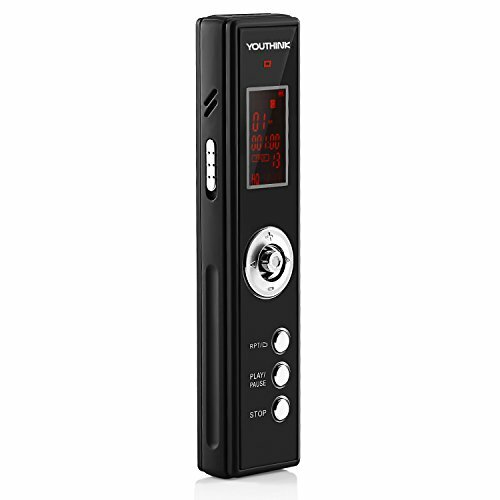 This portable recorder offers 4 GB of internal memory, up to 1,073 hours of recording time, and up to 30 hours of battery life via rechargeable battery. 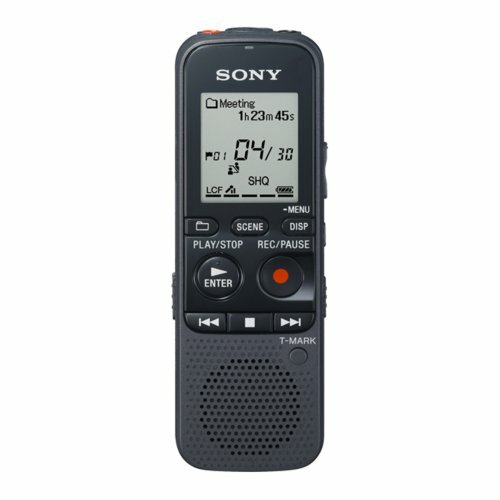 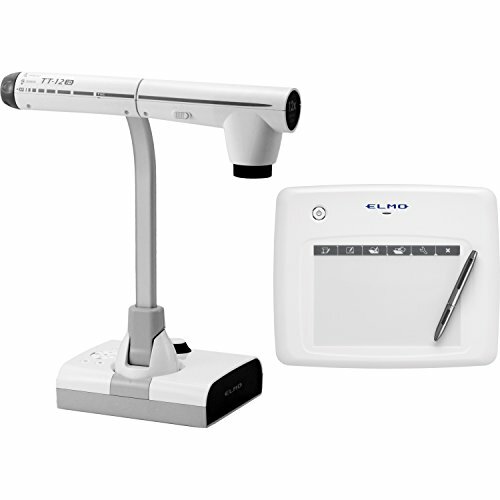 The Sony ICD-UX533 can record and playback in MP3, AAC, WMA, and WAV formats, and features a bright backlit display, a built-in USB for direct connection to your computer, and a microSD card slot to add memory.